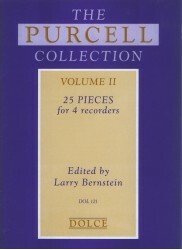 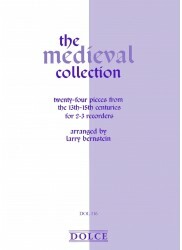 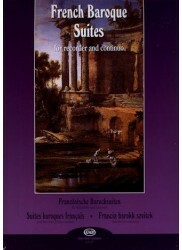 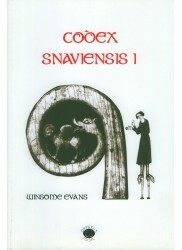 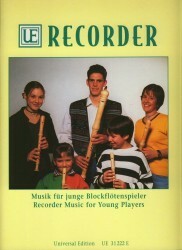 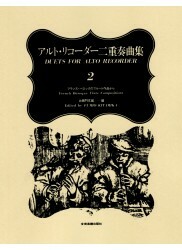 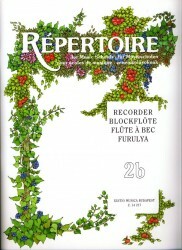 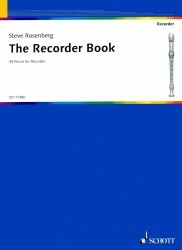 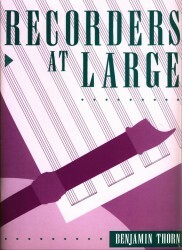 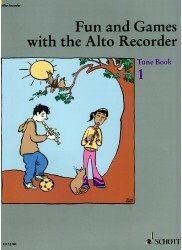 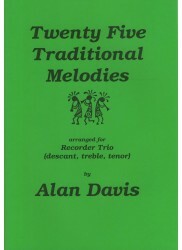 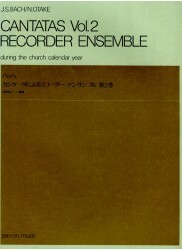 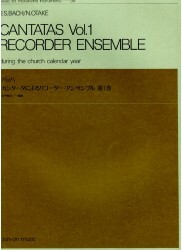 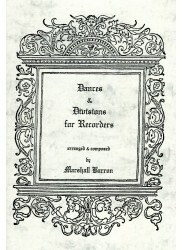 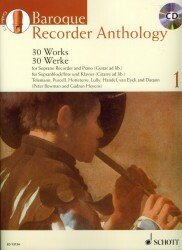 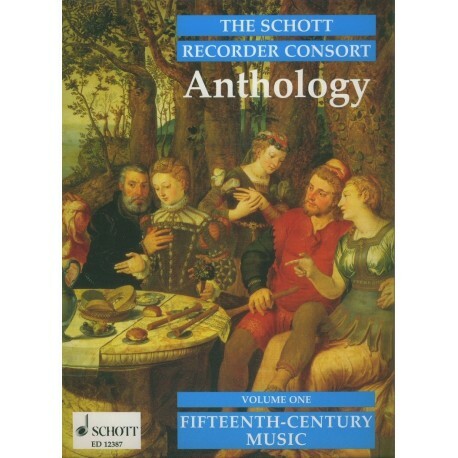 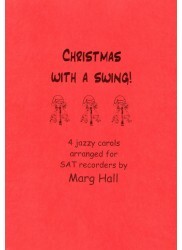 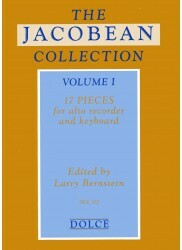 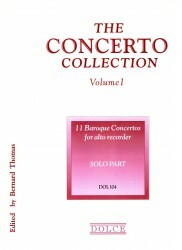 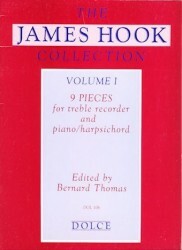 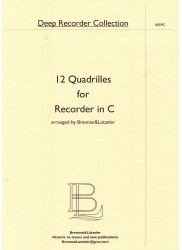 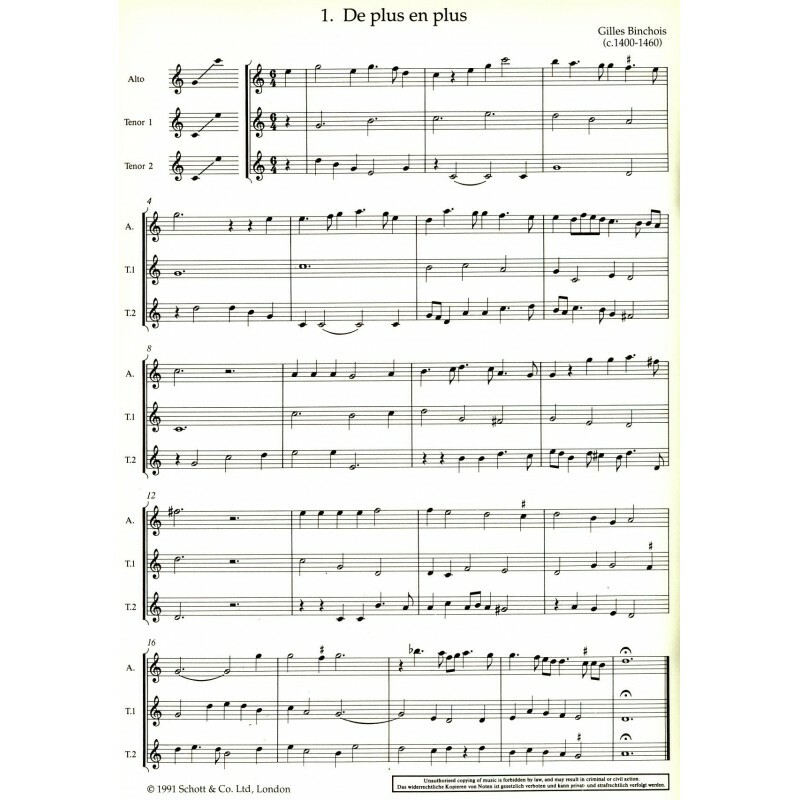 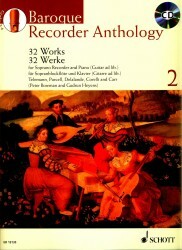 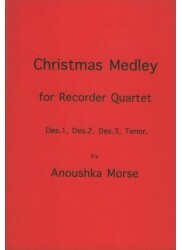 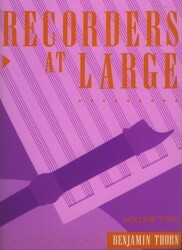 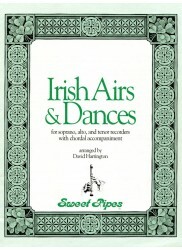 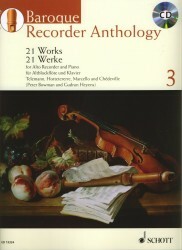 *Collection Containing 14 Works for 2-4 Recorders. 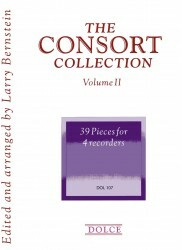 * This anthology comprises an extensive introduction with additional information on various aspects of consort playing including tuning, balancing the sound of the instruments, alternative fingerings, articulation, ornamentation and the grammar of divisions. 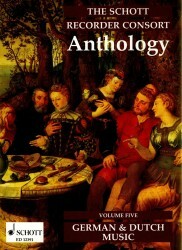 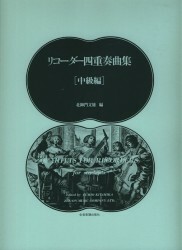 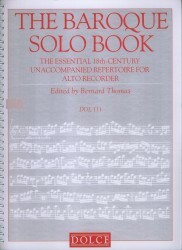 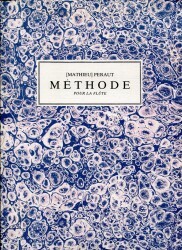 Performance notes for each of the works are also included. 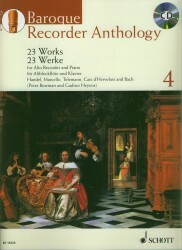 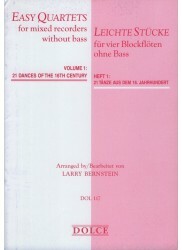 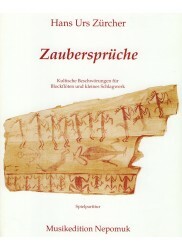 Introductory notes, additional information and performance notes are presented in English and German.